V-Esprit is the greatest little active adult community you've probably never heard of, a brand new approach to senior living that's been completely re-imagined. 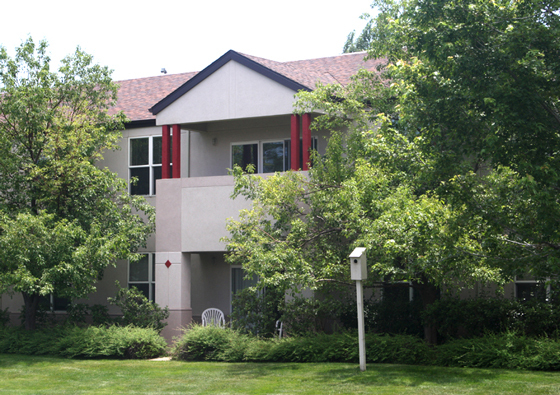 V-Esprit is an inviting, open, neighborhood-style community of 100 patio homes and apartments, not too big, but not too small, on a beautiful, rolling 14-acre campus in south Aurora, next to Cherry Creek State Park, with majestic views of the Rocky Mountains. and experience our vibrant lifestyle!